That was the question I heard from a concerned citizen at the Capitol last week. It’s a question gun owners ask themselves all the time, as the lies about guns and gun owners continue to pour out of the mouths of late night hosts and media conglomerates. Even here in Wisconsin, the media and gun grabbers alike are aligned against Constitutional Carry and the gun owners who want it as law. You can help keep up the pressure to pass Constitutional Carry — more on that in a minute. 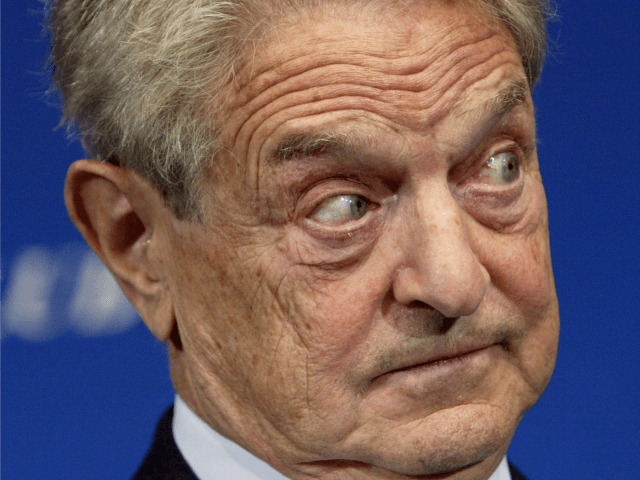 With Michael Bloomberg and George Soros dropping millions into stopping Constitutional Carry across the country, it shows you how concerned they are about the 2nd Amendment being restored. They are in an all-out assault to “brain wash” Americans into hating guns and hating gun owners. In order to carry out their agenda, they send out their cronies with Moms Demand Action, Everytown for Gun Safety, and Wisconsin Anti-Violence Effort to do their dirty work. They spend hours and millions of dollars demonizing you. They spread lies in local media about Constitutional Carry. And they continue to create fear in citizens about firearms and gun owners, usually with terms and statistics they make up. It’s a vicious attack on law-abiding gun owners and the 2nd Amendment. They tell the public that we don’t care about innocent victims who are murdered. As if somehow, because we want to arm a killer’s potential victim, we don’t care about them? They call us murderers, savages, heartless, and more. Yet gun owners persist and stand strong in defense of the Constitution. We have to maintain that persistence because our enemies are certainly not going to give up in their quest to smear our good names and disarm every law-abiding American. But even as they continue their relentless pursuit of a utopian “Gun Free Zone,” gun owners continue to crush the opposition in the polls, and at state capitols across the country. 2016 was a monumental year for gun owners. Candidates who promoted gun control as a major part of their platform were slaughtered at the polls at the Congressional level and state level. Hillary Clinton ran her campaign on a gun control agenda and was crushed by President Donald Trump just one year ago. In Iowa, pro-gun candidates defeated long time anti-gun incumbents, and took over the Iowa Senate thanks to our friends with Iowa Gun Owners. And right here in Wisconsin, gun owners created the largest pro-gun majority the state has ever seen. With our recent victories over Bloomberg and his cronies with the passage of Concealed Carry in 2011, and removing the 48-Hour waiting period in 2015, we have made some great strides in catching up to other pro-gun states. We were one of the last states to pass concealed carry and one of the last to remove the waiting period. Wisconsin seems to keep falling behind in pro-gun battles each time they arise, despite their massive pro-gun majorities. That begs the question, are the legislators more afraid of Bloomberg and their fearmongering, or are they more afraid of losing their jobs at the hands of gun owners? Has Bloomberg convinced the weak-kneed politicians in Madison that gun control is the way to go? 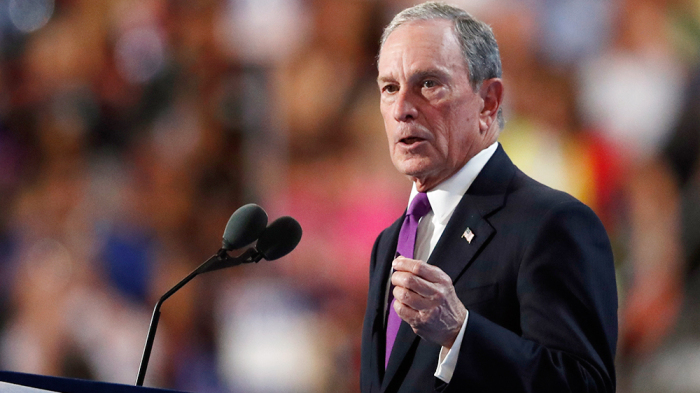 Are they buying into the Bloomberg lies on Constitutional Carry? The hysteria and lies run rampant in Madison and I fear some legislators may be falling for the propaganda. We aren’t, and we know you aren’t either. But we need to make sure that the legislators know the truth about Constitutional Carry, and that means that we have work to do. We have approximately two months before the next floor session begins. But with Thanksgiving and Christmas coming up, it’s crucial for us to act right away. For those of you who don’t know who your Senator is, you can look up their email and phone number using the link here. All you have to do is type in your address in the search box and their information will pop right up. For those of you who use Facebook, be sure to type your Senator’s name in the “Search” box and reach out to them on Facebook as well. >>> Second, we need a lot more help. That means we need to mobilize gun owners all across the state in the next few months before the next floor session begins. That’s why I am asking you to pitch in $75, $50, or even just $25 today to help us push Constitutional Carry with even more gun owners standing with us. If that’s simply too much right now, then even $10 today will still go a long way in mobilizing even more gun owners for this fight. All donations and support are greatly appreciated. With Bloomberg and his minions trying to destroy the 2nd Amendment, no time could be more crucial in this battle than right now! The 2nd Amendment is on the line, are you up for the fight? P.S. Bloomberg and his anti-2nd Amendment lemmings couldn’t hate gun owners any more than they do now. Despite their efforts over the last few years, gun owners have had tremendous success in beating back their vicious attacks. Now is the time for Constitutional Carry in Wisconsin, despite their anti-gun efforts. But we need your help to push our Senators to vote on this crucial bill. Once you have done that, please consider donating $75, $50, or even just $25 today to help us mobilize even more gun owners for this crucial fight.